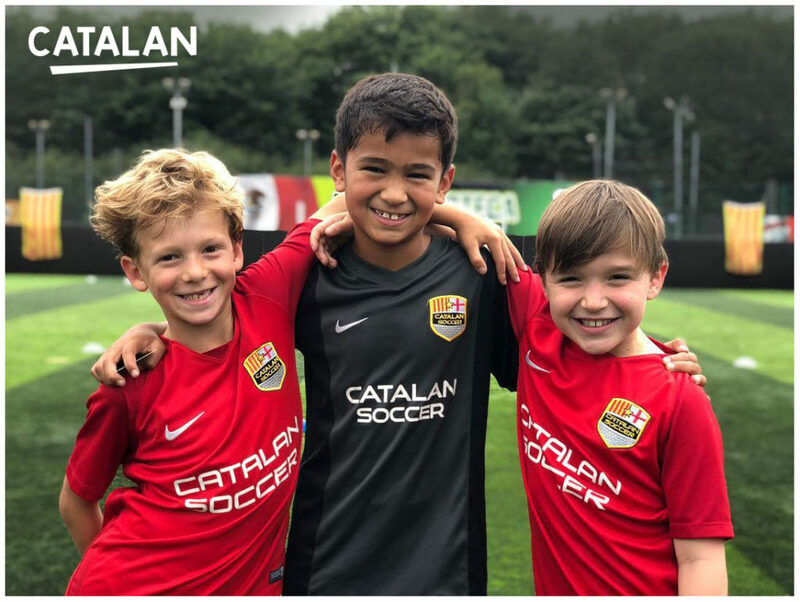 Wednesday from 17th April 2019, 10.30 -11.30am for 6 weeks. Our pre–school workshops are aimed at children 6 – 24 months and are designed by parents with both child and adult in mind. Each week we will introduce you to our favourite books, activities, music and toys to inspire you and your little ones. Each class includes activity inspiration, and printed photo of your child to put in a discovery diary helping you to record memories of their developmental journey. Free tasters available please let us know if you would be interested. £7.00 per session or £6.00 if booking a block of 4 or more sessions. Each class is £7 per workshop or £24 for 4 workshops. Our combined massage and yoga classes are a wonderful experience for both parent and baby offering a special time for you to lovingly communicate through nurturing touch. Our relaxed and friendly sessions are a gentle combination of traditional Indian and Swedish massage strokes, reflexology and adapted baby yoga. There’s also lots of singing and some gentle sensory play too! As well as being a fantastic way to bond, classes aid your little one’s brain development, strengthen and tone muscles and help to develop balance and co-ordination. 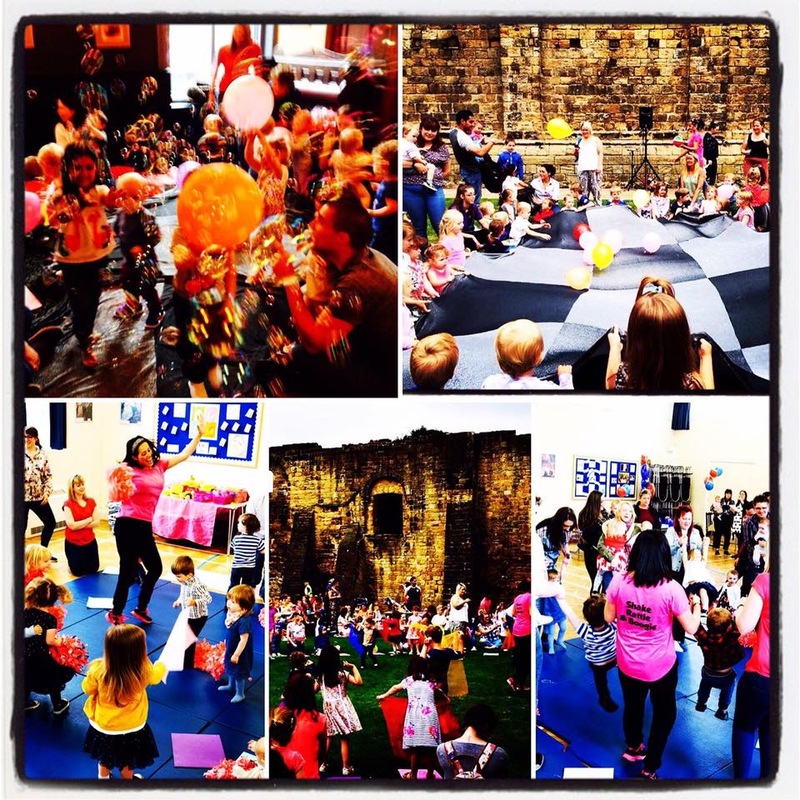 All classes are completely baby led and offer parents a fantastic opportunity to socialise. WEDNESDAY: 1.45-2.30pm at Wetherby Methodist Church. Enter MUMBLER10 at checkout to receive 10% off courses. 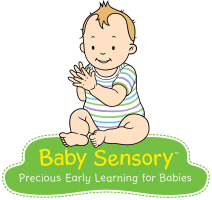 I run small classes for parents/ carers and babies in the relaxed and welcoming environment of my own home. Sessions run once a week for 5 weeks on Wednesday and Thursday mornings 10.30am-11.45am. Babies are welcomed as babies so the classes are completely baby led. Baby massage can bring relief from wind/colic, constipation and teething as well as promoting sleep and strengthening the bond between you and your baby. After the massage classes I will be introducing each week a different basic Baby First Aid topic, covering baby CPR, choking, burns & rashes. Following the session, there is the opportunity to socialise with each other and enjoy the refreshments! Baby massage is suitable from birth to 12 months and is a wonderful way to enjoy precious time together. Classes take place in Chapel Allerton. Performing, dancing and singing with joy and self belief – the vision we have for each and every one of our students. After the success of our classes for older children, we’re now launching weekly drama and storytelling classes for pre-schoolers. 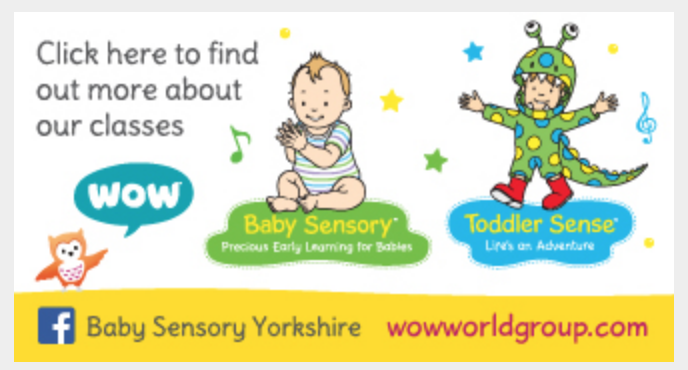 Weekly classes run on a Wednesday at the Grove Centre, Horsforth. Children will enjoy imaginative play, singing, dancing and acting all based around a different theme each week. The Grove Centre, New Street, Horsforth, LS18 4BH. 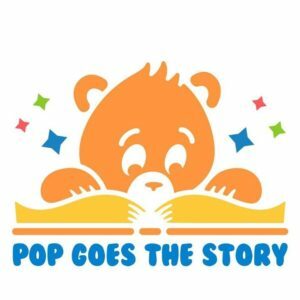 NEW for 2019 Pop Goes The Story is now offering parties. Great for birthdays, christenings and any other celebration. If you are looking for a storytelling class, party or bespoke workshop with a twist, then this is the class for you. Are you a new mum wanting to connect with your baby through music? Are you looking for an alternative to ‘Wheels on the Bus’ singing groups? Do you want to meet other local women in a cosy environment whilst learning a new skill? Thula Mama is a baby singing group like no other. Unlike other ‘nursery rhyme’ music groups, at Thula we sing a range of songs, chants and lullabies from around the world in beautiful 3-part harmony. In this way, we soothe and entertain your pre-crawling baby – whilst giving you all-important time to sit down with a warm cup of tea! NO SINGING EXPERIENCE NECESSARY! All songs are taught by ear, and you will never be asked to sing by yourself. Contact Nicki (see details below) to book your FREE taster session! £4.50 per week with NO BLOCK BOOKINGS necessary! Tea, coffee, biscuits and chat all included! New baby class, BABY ME TIME. A class developed to nurture both Parent & Baby, from birth to crawling. BABY benefits from sensory, songs and massage, whilst ME TIME is all about the natter, brew and cake! Date: Wednesday 20th & 27th March Time: 1030am-1230pm. 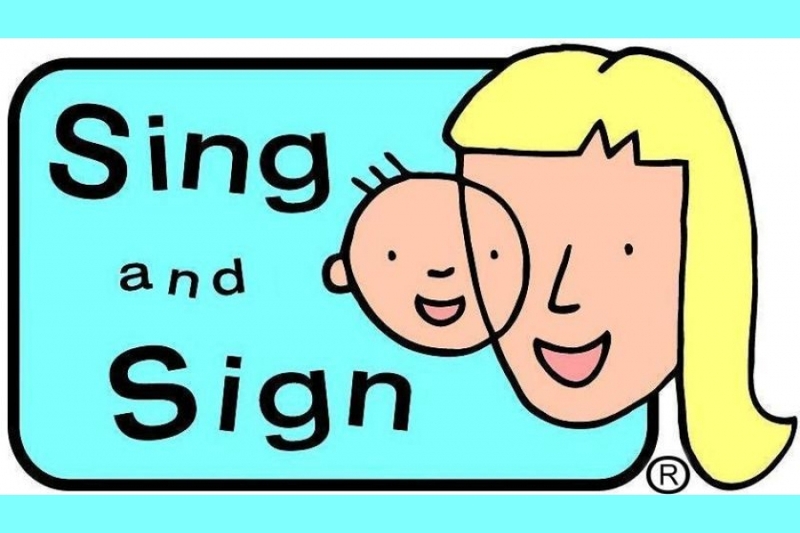 Learn to communicate through signing, a fun session with singing, stories, bubbles and more! Run by ‘Tiny Signers’. Fee taster available for newcomers. 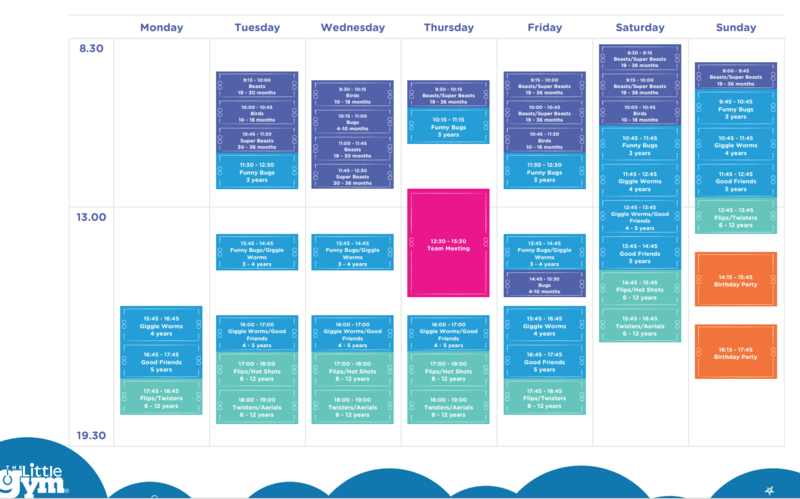 Classes run termly, however you are welcome to join at any time. Refreshments included! Email Rachel@tinysigners.co.uk to book and for prices. Taught by world champion Irish Dancer Sinead Fallon. Suitable for boys and girls ages 4+. 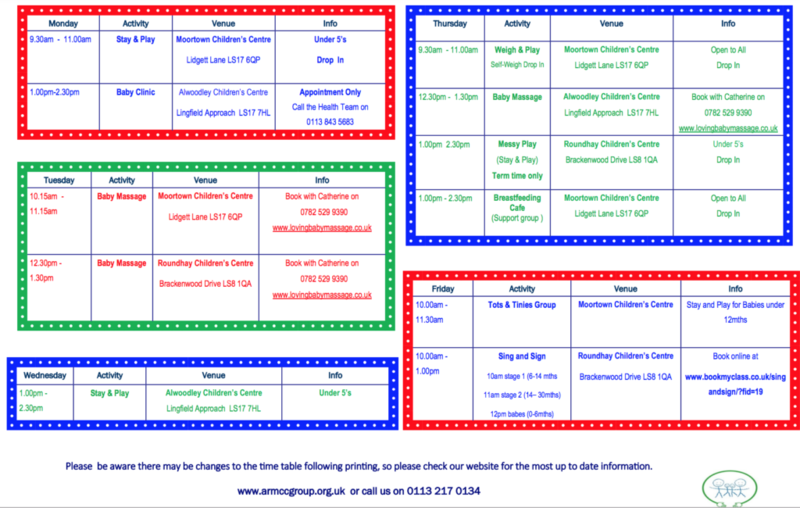 Calverley Playgroup hosts a number of designated rooms with a range of activities to suit your little ones. Each half term brings a new topic to stimulate the children. These movement based classes are the perfect opportunity for you and your baby to bond and get moving and grooving! 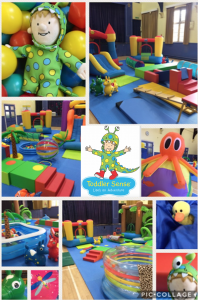 With one off workshops suitable for 2+months-crawling and crawlers & walkers, these include a 45 minute lead class, and then time for free play and socialising. Bring your little ones down to the Popalong Cafe, Stanningley for a different story every week interwoven with yoga postures, stretches and songs to introduce them to the wonderful world of yoga! Toddler Group has a range of toys and there is plenty of interaction between parents, babies and toddlers. As well as the usual free play and crafts they also have toast, cheese and veggie sticks for snack after storytime, finishing the session with singing. For babies & toddlers and anyone who cares for them. 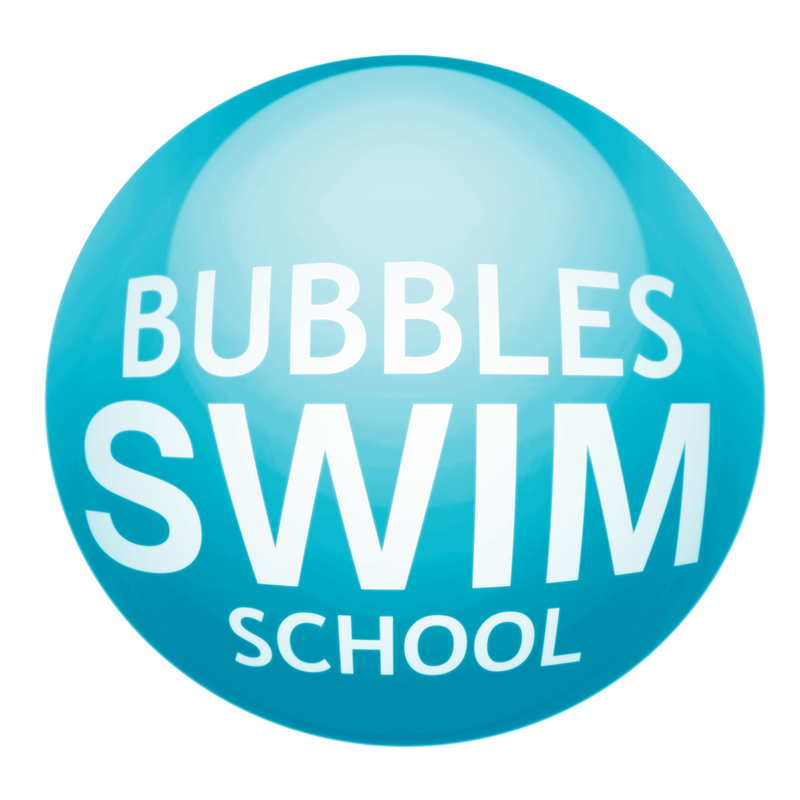 Weds 9-10:45 am (term time only). £1.50 for children, 50p for extra children in the family and free for babies under 6 months. This includes a healthy snack for children & parents. 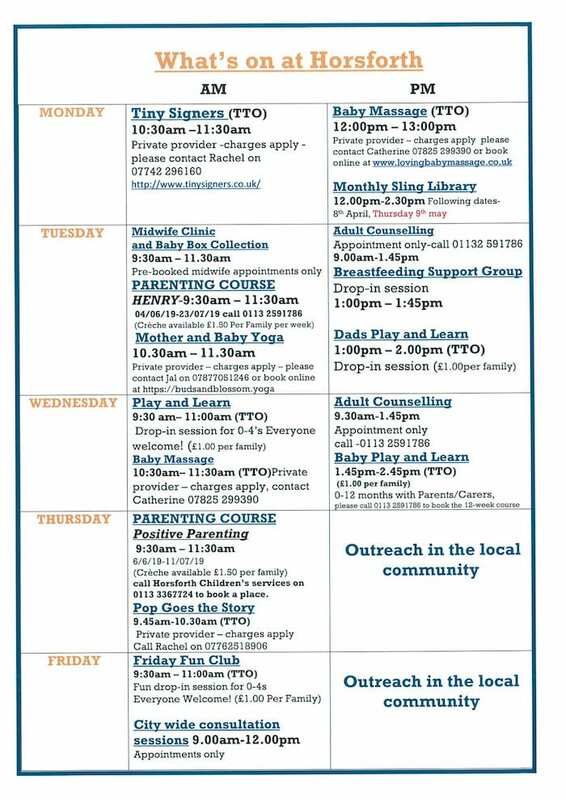 These are lovely relaxing classes for you and your little one and incorporate singing and stretches to assist your little ones development. These are some gentle exercises for Mum as well as those all important pelvic floor exercises. 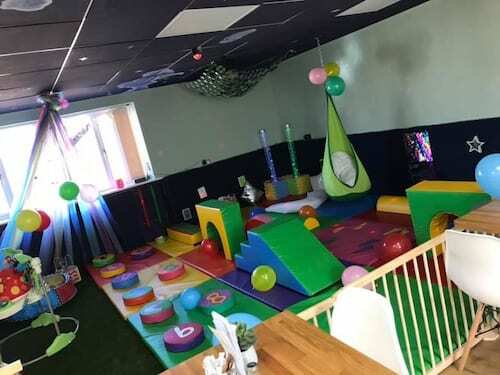 The classes incorporate some sensory work as well as relaxation – we don’t over stimulate your little one with too many activities in the class. Huby and Weeton Preschool run a Tots session on Wednesday (Term Time), 9.30am-11am which is run by the Preschool staff. £ 2 per family including refreshment. 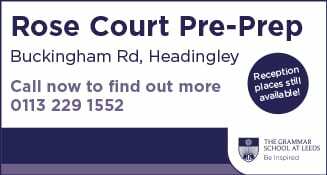 Based at Almscliffe Hall, Harrogate Road LS 17 0EG. Wednesday: Bring Your Own Baby screenings are a chance for parents and carers of babies up to 12 months old, to get to the cinema. With raised lighting levels, reduced volume and baby changing/bottle warming facilities, the aim is to make the screenings as comfortable for parents as possible. Lawnswood high dance classes. Suitable for ages 3+. Styles including Ballet, Musical Theatre and Street. Classes on a Wednesday and Thursday at Lawnswood High School. 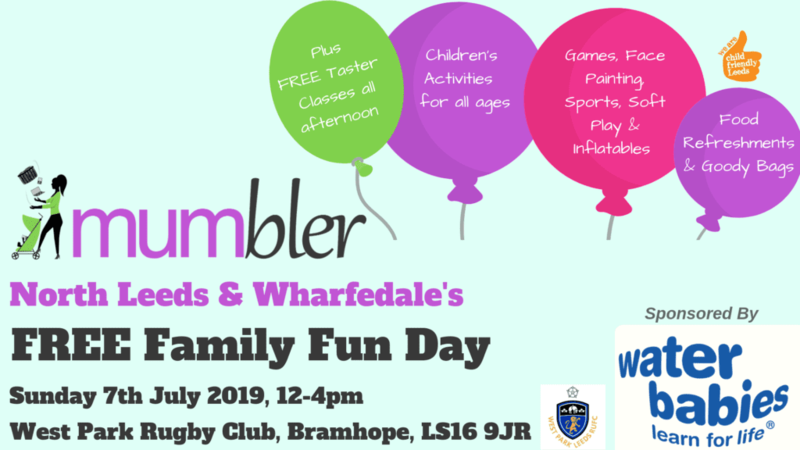 Come and meet other mum’s, have a chat whilst the little ones play and enjoy crafts. Tuesdays, Wednesdays, Thursdays. 10am-12pm (Term Time). 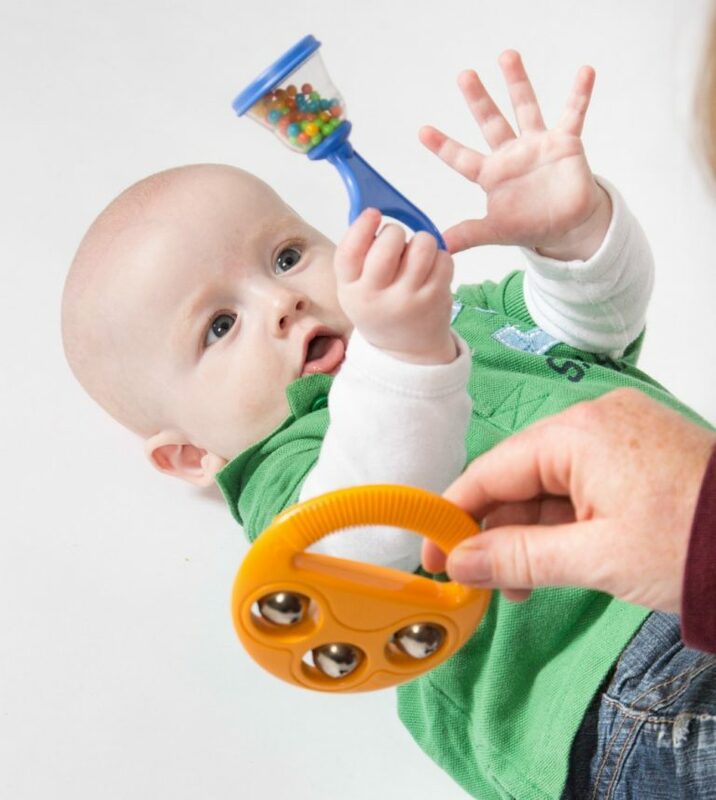 The little rainbows sessions provide a stimulating play environment for children aged 0 – school age. They also have optional singing time with Christian songs. £1.50 per child and £0.50 for additional children. Lister Hill Baptist Church, 1 Brownberrie Avenue Horsforth Leeds West Yorkshire LS18 5PW. Every week we aim to provide a craft session, story time (with juice and a biscuit), song time, as well as free play throughout the session. Parents, grandparents and child minders welcome. 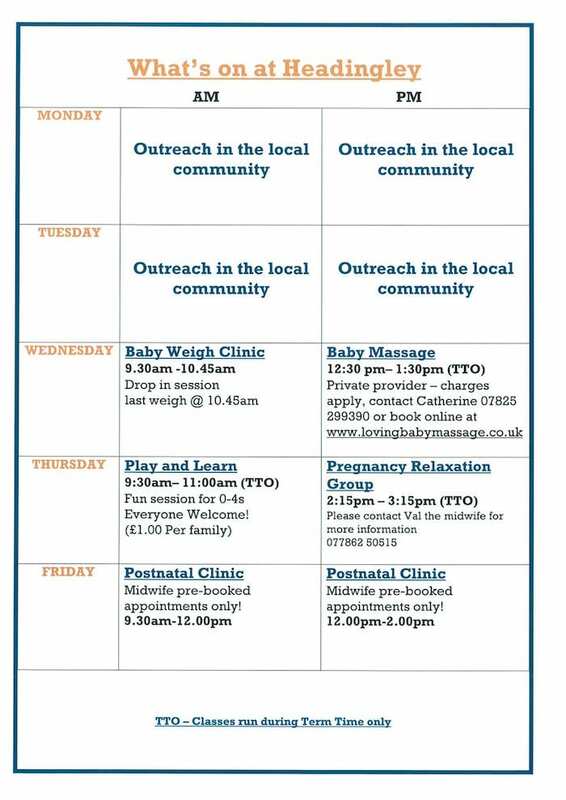 A drop-in session, run by a maternity support worker offering advice and support for late pregnancy and early parenthood. A chance to meet other new mums. Older siblings are welcome, toys will be available. Free Session. Refreshments included! Please text or call Julie on 07920 548085 to confirm attendance and for any queries. The group is run by parents and carers themselves. We have plenty of toys, a craft table every week and end the session with a sing-song. Tea, coffee, juice and biscuits provided. Ask for a small charge for every attending adult. Whether you are new to aerial or returning post-pregnancy this class will give you the physical and emotional support to get back into exercise and rebuild your core muscles. 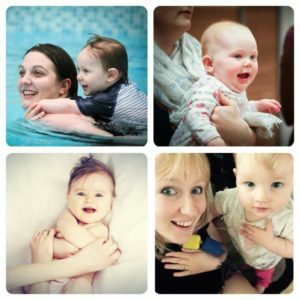 In our private studio we offer a safe space and friendly environment where new parents can train together without feelings of self-consciousness or worries of the challenges that undertaking exercise again will bring. Call in for a coffee, chat and plenty of toys and books for little ones. 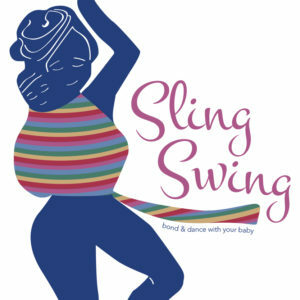 Sling Swing is a gentle baby wearing exercise class aimed at promoting bonding whilst learning a fun dance routine. Babywearing has so many benefits for both parent and baby. It’s a great workout for you and a great way for your little one to relax and cuddle. 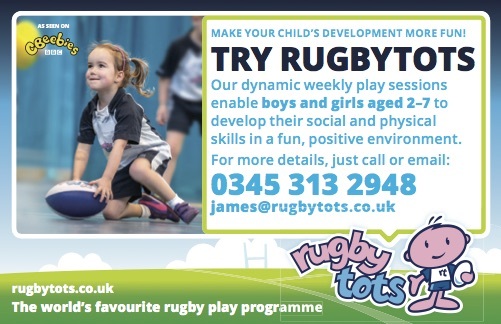 Under 2s – Mondays 10 – 11.30am. Expectant mums are very welcome too. In the Church Centre Hall. £1 donation per family which includes drinks and biscuits. 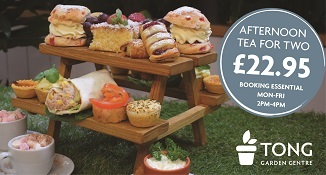 Enjoy tea & toast, toys and activities, a story time and singing. A warm, friendly welcome is guaranteed! 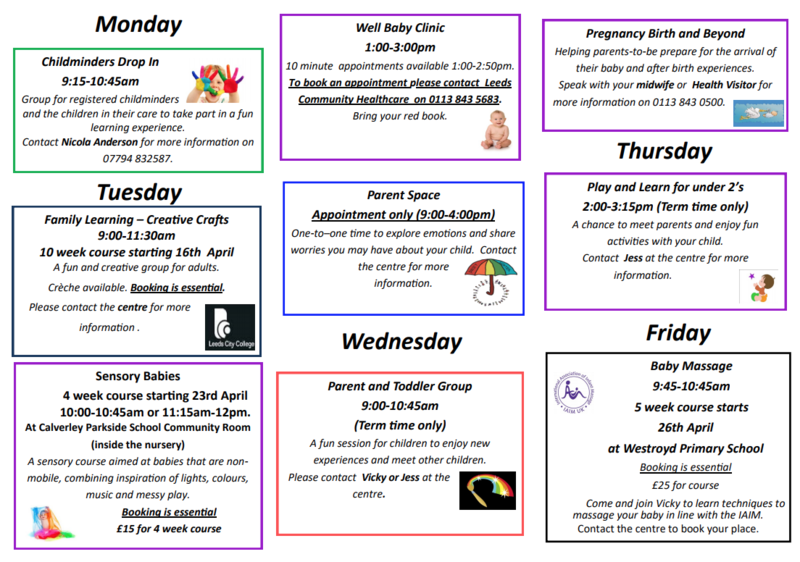 Parents and carers with babies, toddlers and pre-schoolers welcome. Parent and child group run by a team of volunteers with toys, games, crafts and songs. Wednesday: 1.15pm to 2:45pm (term time) for all parents and carers with pre-school children. 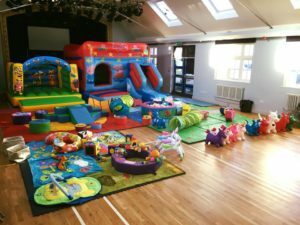 There is no charge and it is well organised with lots of lovely toys, a story corner, supervised activity table and singing time at the end of the session. Holly Avenue, Leeds LS16 6PL. Tel: 0113 2679529.